Formula and Slalom specialist from down under, Sean O’Brien, will further add to the talent of the Starboard Dream Team on the racecourse in 2011. With a great start of the season, he’s already become the Oceanic and Australian champion for the 5th time at the 2011 Formula Downunder Pro. Sean OBrien, the city boy from Brisbane, on Starboard(Pic: Jacob Lambert). 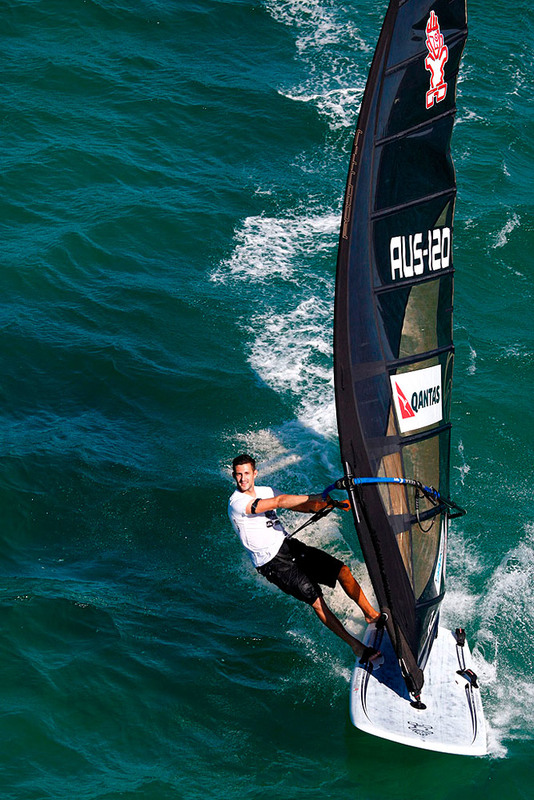 The 27 year old from Australia´s east coast, Brisbane will join Starboard’s elite racing team on the PWA and Formula World Tours in 2011. With his first PWA season in 2010 under his belt, rising star Sean has been able to make some waves on the windsurfing circuit with his skills in video editing and all things digital, with many riders out their recognizing his work behind the lens on some of the popular windsurfing movies doing the rounds online last summer. “Signing Sean was the next step to further increase the media content and videos put out on the web showcasing the Starboard products as well as reinforcing the already strong team Starboard has on the PWA and Formula racing circuits”, the Starboard marketing department commented the change. “I got my first big break as a 13 year-old kid riding Starboard boards in Australia and working at a shop that sold Starboard whilst I was still at school. I rode Starboard boards for many years until a few years ago, my work and travel took me to different areas out of Starboard’s scope, however I always had a feeling I would one day end up back under the Tiki flag as the brand had given me such a great platform to develop when I was a youngster; and so many years later can offer me such a great platform again to achieve my goals in the sport I love. In those couple of years riding different brands I found I kept posting on the Starboard forums and answering people’s questions about the Starboard boards; I guess I always felt an affiliation with the brand and how good their products were. In late 2010 I jumped on one of the new iSonics whilst racing in Brasil and I thought to myself that I really needed to be on these boards in 2011. It’s been a while since I’ve been that impressed with any piece of equipment on the first ride. 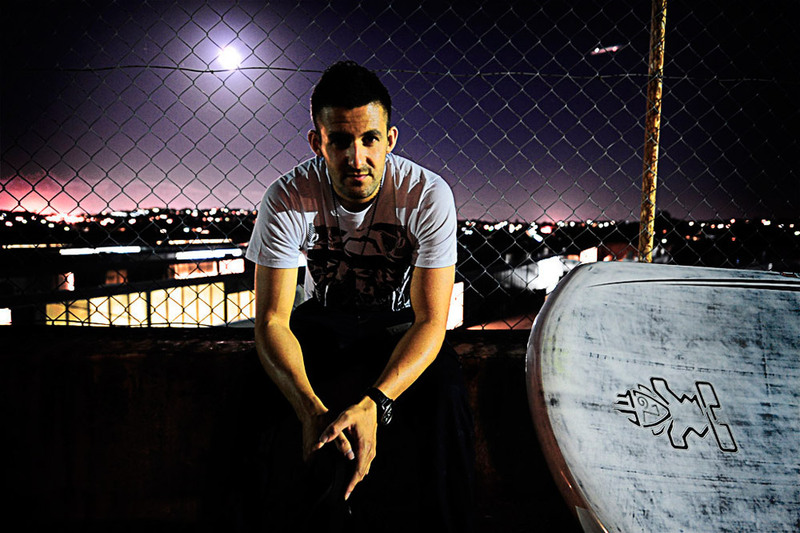 We will come up with an interview with Sean very soon, that you can read more about him and his personality! Stay tuned! Grote namen, Sean O'Brien, dat zijn maar 10 letters. Mischa Boogaard zijn er wel 13, daar hoor je anders ook niks van. Oejoej, zou de trendsetter een nieuwe trend inzetten? Jij was toch al ontdekt? Wist jij het ook al? Moeten de Ollanders nu de Sx-en opruimen.....? Nou, ik heb wel via via gehoord dat er nog een aankondiging aan zit te komen binnen het Starboard team. Orion is toch een ster....? Het is inderdaad een starre vent. Heeft een starre blik in de ogen. Heeft een zeil boot, dat is geen Star. Star is ook de afkorting voor Stichting Arbeid, wat Orion volgens de STAR methode verricht. Star is ook een Engelse meisjesnaam, Orion heeft dus eigenlijk een meisjesnaam. Star is ook een biermerk gebrouwen door Heineken, dat lust hij vast. Star is ook eens plaats in Idaho, Amerika. Orion woont in Lewedorp. Wat heeft mijn oud topic over de SX met Starboard te maken?